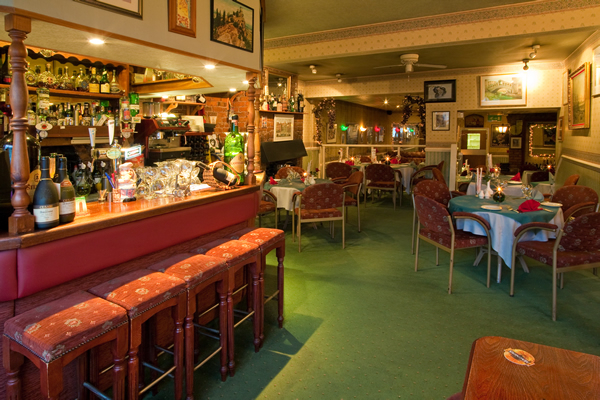 La Dolce Vita is an Italian Restaurant in the quaint, North Wales coastal town of Rhos on Sea. 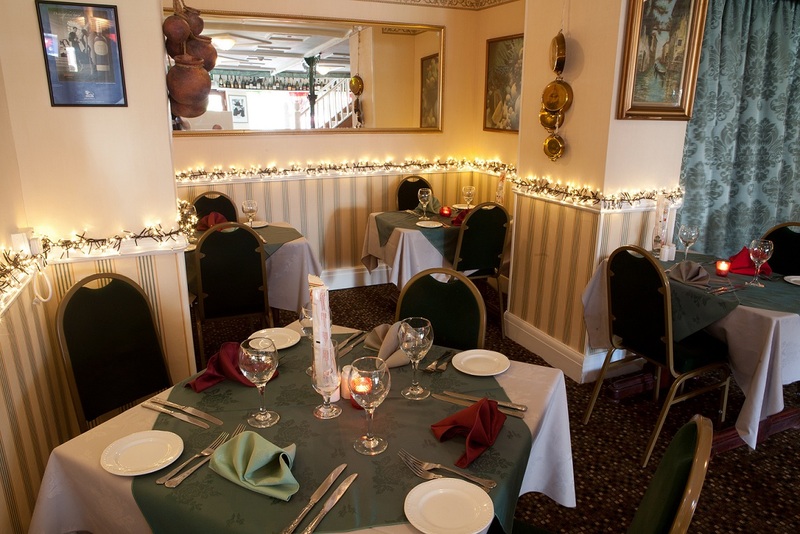 The restaurant is owned by Gary and Angela Mason and has an excellent reputation for both its Italian and British cuisine. Situated two minutes from the A55, between Colwyn Bay and Llandudno, just off the Rhos-on-Sea harbour. We hope you will enjoy browsing our website. Whether celebrating a special occasion or just after a great meal we look forward to sharing our restaurant with you soon. We are closed for annual leave from Sunday 6th January and will re open on Friday 18th January. Please call on 01492 541145 to make any future bookings. La Dolce Vita is a member of Ciao Italia, which is a worldwide association of Italian restaurants, concentrating on the quality and authenticity of Italian food abroad, ensuring every restaurant associated offers a true feel of a real Italian dining experience.